Mindy & Dustin ELOPED! I absolutely loved their Elopement it was the perfect vision for such a special couple. I have known Mindy for the past several years and I just adore her she can transform my hair into goddess ambitions and put a smile on my face! Oh this girl knows how to make me laugh for days!! I was so honored to be part of it all! 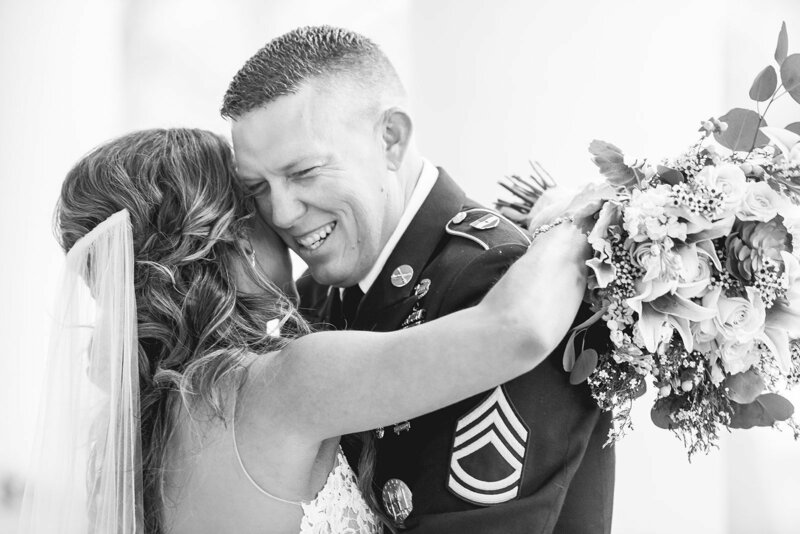 Dustin and Mindy’s elopement was so much more just than going to the courthouse. It was truly romantic, intimate and shared with their closest family and friends on a beautiful Tuesday afternoon. It was the perfect setting for someone that wanted the elegance of a wedding just made for two. This Charcuterie table was to die for! There were fancy cheeses, meats, and just and elegant appetizer table for two and a few guests just wanting those special wedding day vibes in the big open under the most beautiful Oak trees. Truly breath taking. Can you say yum? Pretty sure dreams are made of this. The Pines offered the sweetest setup for an elopement a Bridal house for Mindy and the Ranch house for Dustin. Below are some of my favorite bridal portraits of Mindy. She’s beyond stunning and just glowed with excitement for the day! When talking to Mindy about her rings I couldn’t help but notice the one in the middle. It was a dime-store ring that Mindy just loved and adored. I couldn’t help but include it in with her and Dustin’s ring. Isn’t it sweet? Mindy & Dustin took the traditional sense of an Elopement and truly made it unique and elegant. Custom invitations were curated from the appearance of the main barn at Strawberry Pines to offer a unique and warm invitation for their closest family and friends. Lazy Creek Designs nailed it! To add a further more intimacy and anticipation to the wedding together, Mindy had their love notes to each other written in advance. The letters were then given to their calligrapher and the design turned into something not only beautiful for that day but to be treasured for years to come framed in their home. This was truly special. Oh handsome Jack here was too much fun! Dustin was getting ready for the ceremony in the Pines Ranch House a perfect setting to relax and read a beautiful letter from his soon to be wife. Candid moments like this are my favorite. This cake was beyond heavenly and Rhonda with Cake Couture took their wedding cake to a whole different level. It’s a smore’s cake y’all!! And if this wasn’t enough there was S’mores Donuts from Art of Donut! To decorate but simplify the elopement space, Ashlyn of the The Petal Post incorporate these sweet embroidery hoop florals to compliment this beautiful Oak tree where the ceremony took place. Just the sweetest. I love how these two look at each other. After portraits were done a private first dance was held under these darling trees. Then to end the evening a camp-fire was made perfect for two. Mindy & Dustin I wish you two years upon years of happiness!! Love you both so very much. Wow! Beautiful wedding and gorgeous pictures. God Bless your marriage Mr. & Mrs Jackson! Two beautiful people whom I love beyond measure. May your lives together be enriched and intertwined with a deep connection a human mind can not understand and most never experience. Allow God’s wisdom to guide you through your future as His blessings rain down. « Being a Mom is downright tough. But Girl, you got this!